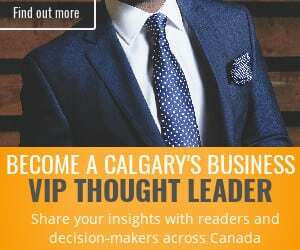 Calgary’s retail sector finished strong in the second half of 2018, experiencing a decrease in vacancy to 5.6 per cent from 6.4 per cent in the first half of the year. A report by commercial real estate firm CBRE said the vacancy rate continues to be inflated compared to the 10-year average of 3.4 per cent but is trending downward as retailers and landlords chip away at the 650,000 square feet of large-format Sears Canada space that flooded the market in the second half of 2017. “By the end of 2018, all retail asset classes have had a reduction in vacancy half over half. Power centres continue to lead all asset classes with a one per cent vacancy rate, a decrease of 10 basis points half over half,” said the report. 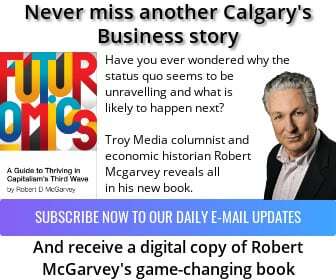 “The largest decrease came from Calgary’s Central Business District, which contracted from 14.7 per cent to 10.0 per cent, down 470 (basis points) half over half. CBRE said the “frenzy of activity” for retail space suitable for accommodating cannabis tenants in the first half of 2018 has tapered off. “Since the legalization of recreational marijuana in October, supply issues have forced the Alberta Gaming, Liquor, and Cannabis Commission (AGLC) to put a hold on issuing any new licences for retail cannabis stores,” it said. 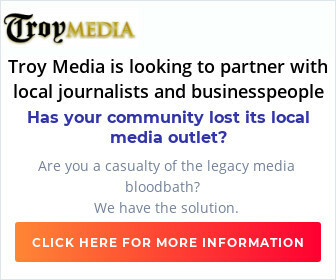 “This has led to a large number of groups which have leased spaces and are paying rent but are unable to open until the license freeze is over. The report said active tenants in the retail market continue to be attracted to grocery anchored retail space in new/emerging communities with growing density. CBRE said there was 545,635 square feet of new supply in the second half of 2018, a significant increase from the first half when only 27,958 square feet was added to the inventory. At the end of 2018, there was just over 1.4 million square feet in the construction pipeline.